Following last November’s election, Republican Mark Harris (pictured) had held a slim lead over Democrat Dan McCready in unofficial results from the district running from Charlotte through several counties to the east. 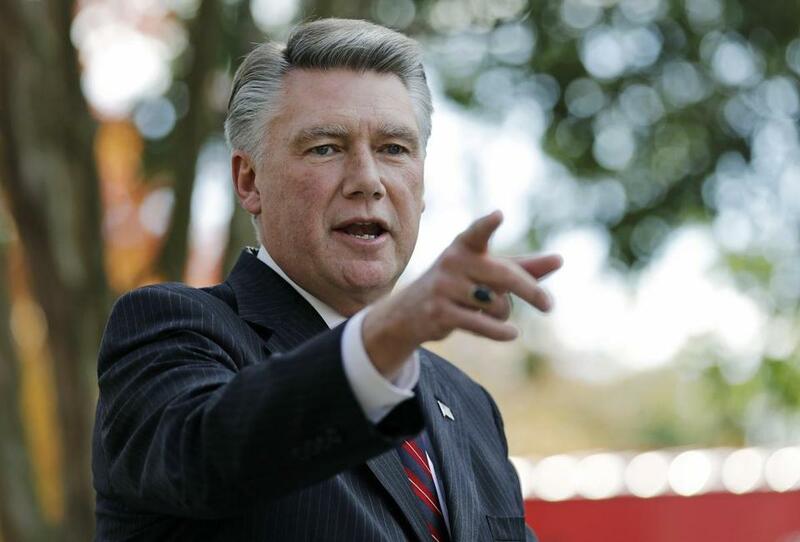 RALEIGH, N.C. — North Carolina’s elections board has ordered a new election in the nation’s last undecided congressional race after reviewing evidence that it was tainted by absentee ballot fraud. The North Carolina State Board of Elections voted 5-0 on Thursday to hold a new election in the Ninth Congressional District. The board did not immediately set a schedule. But the state refused to certify the win because of absentee-ballot irregularities. Harris said Thursday during the hearing that he thought a new election should be called. GOP candidate Mark Harris was leading Democrat Dan McCready when the count of the Nov. 6 vote was put on hold to examine the allegations. The Republican’s recommendation followed a morning of tense testimony, a day after his son told the election board that he had warned his father about potential problems with a political operative hired by Harris. The hearing in North Carolina this week focused on allegations that Leslie McCrae Dowless, hired by Harris’s campaign, directed a team that illegally collected and tampered with absentee ballots. Harris had a 905-vote lead over McCready in last year’s unofficial tally, which a previous election board declined to certify.